If you’re looking for some fun winter activities for preschoolers then you’ve come to the right place. Because let’s face it, winter is the most magical time of the year. The time of rosy cheeks, hot chocolate, and snow. Lots of snow. I remember very well how dreamy snow and winter always felt. At least at the beginning of wintertime! If you live in a warmer climate like we do, however, snow is rather a distant memory than a winter reality. But regardless of the place we live in, I still want my boys to enjoy some winter fun. 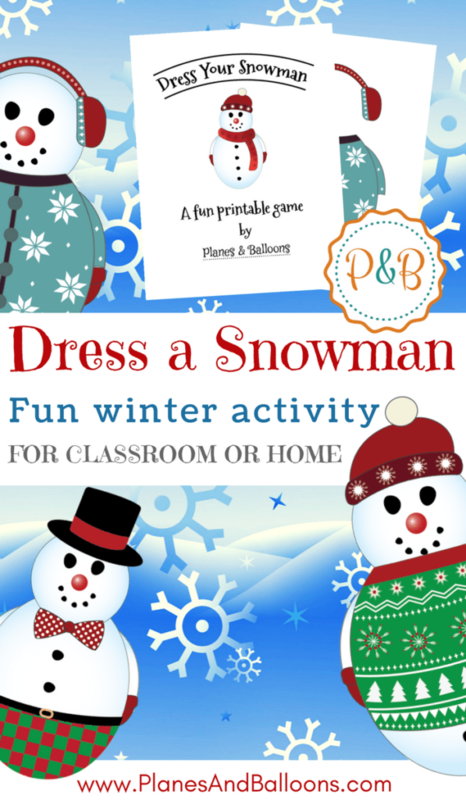 For this reason, I’ve created a simple build-a-snowman activity perfect for older toddlers, preschoolers and beyond. You know that feeling. The fresh snow just covered the ground and the kids are really through the roof with excitement. They all want to get out and play in the snow. And I can totally relate. But sometimes it is too late or too cold to play outside. Other times our kiddos are fighting the flu or maybe you live in a city apartment with not much room to play outdoors. Or maybe, like in our case, there is no snow to be found nearby. Whatever the reason, winter without building a snowman simply isn’t complete. So let’s build one that doesn’t require actual snow, shall we? 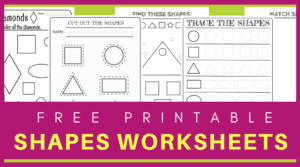 This simple paper craft is great to be used as one of the winter activities for preschoolers at home or in a classroom. It is suitable for a wide range of age groups, too. From older toddlers and preschoolers to kindergarten and even older children, they will all enjoy it. 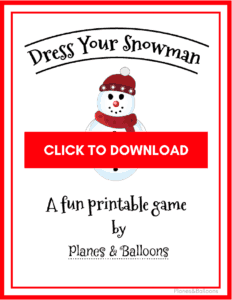 First, make sure to download my printable snowman file below. Print out the pages. I recommend printing, at least the snowman figure, on a heavy cardstock paper for durability. For the clothes, regular printing paper works just fine. 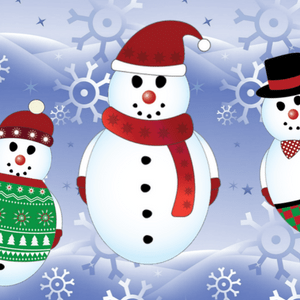 If you are building this snowman during your preschool winter activities and crafts session, then let the children practice their cutting skills. But toddlers will need some extra help from you. For younger children, I recommend keeping the snowman with the background as in the original file. That way they can simply glue different clothes on as they wish. 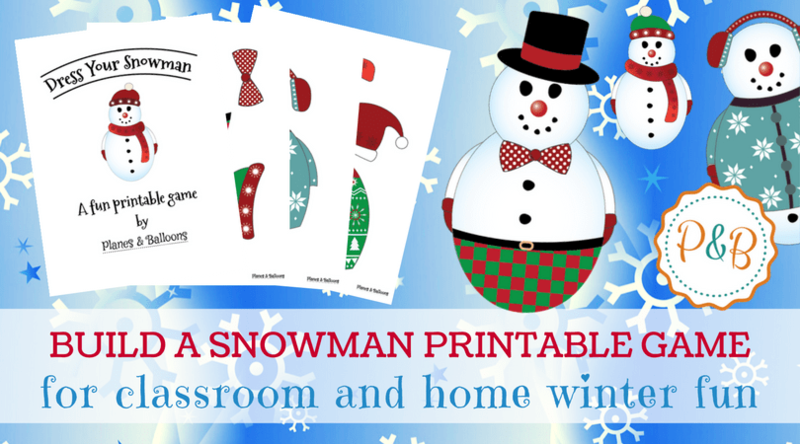 You can print out as many snowmen as you need! 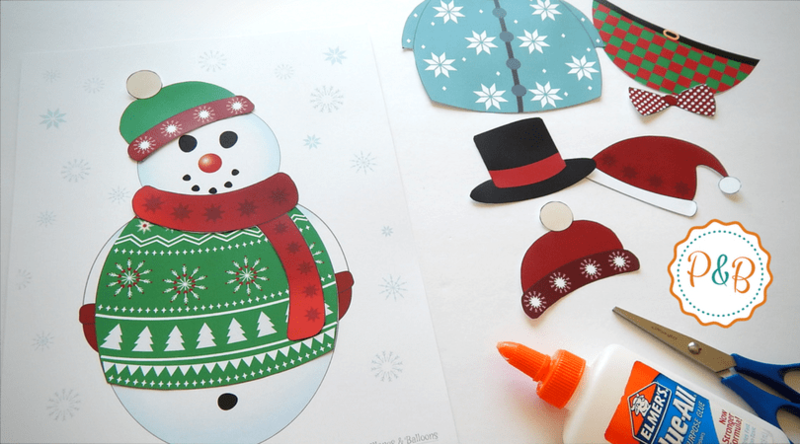 Older children can cut out the snowman and glue it on a contrasting cardstock paper for a nice display piece. 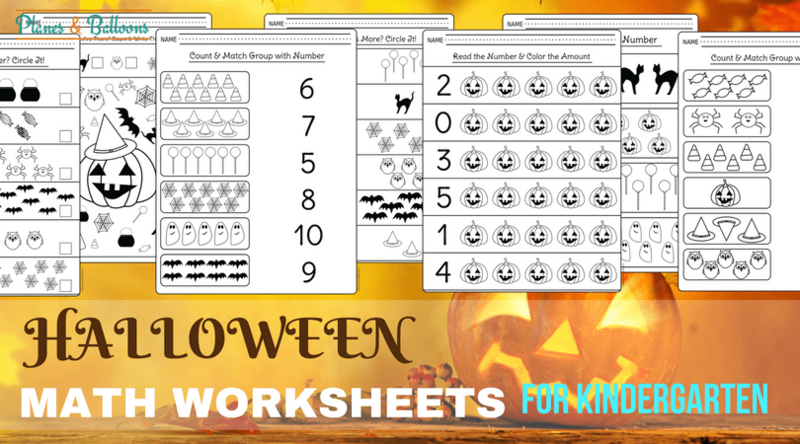 A perfect piece for classroom display or as a home winter decoration. 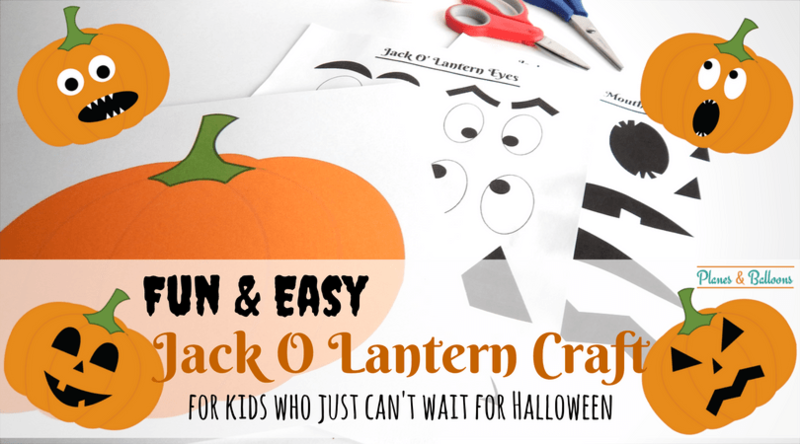 It really is easy but also one of the many fun winter activities for preschoolers. I hope your kids will enjoy it! To download, simply click on the image below. 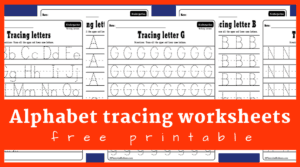 You’ll receive a pdf file to save or print straight out. You can use it as many times as wish, for personal use. Any other use is prohibited without a written permission from the author.